Below is a reflection of this trip written by Ferhan Ahmed. 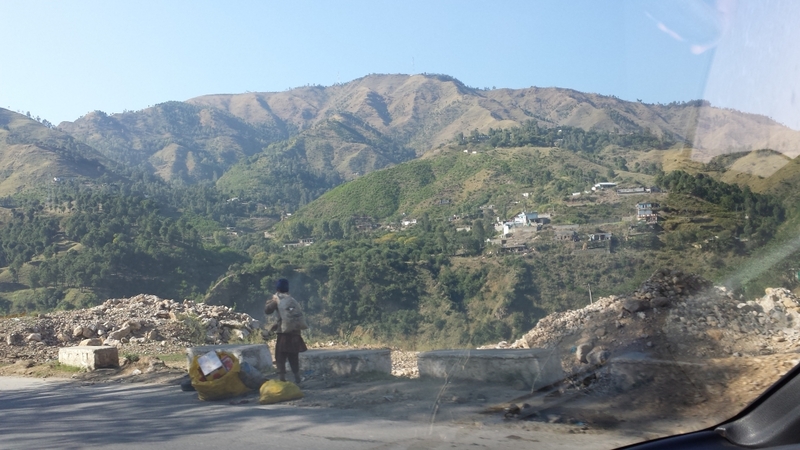 On the 8th of October 2005, an earthquake struck Kashmir devastating the region. Almost 90,000 people were killed and more than 3.5 million people were made homeless. In response to this there was much international aid and support provided and a charity called the Kashmir Orphan Relief Trust (KORT) was formed to provide long-term support for orphans in the region. 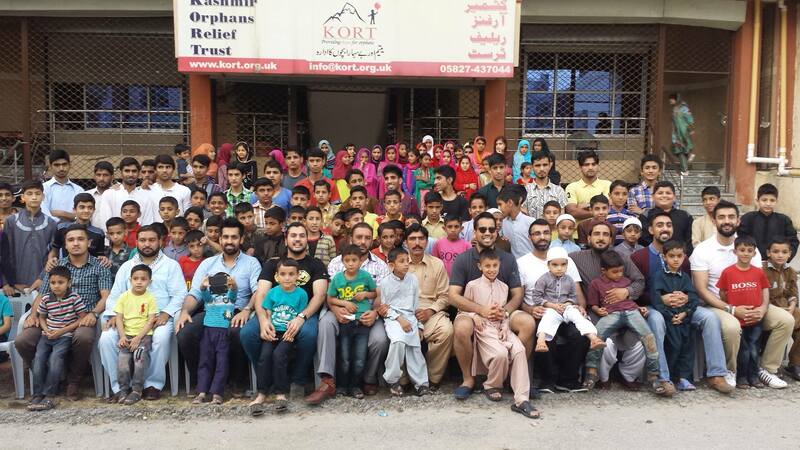 KORT are currently renting two buildings, which can accommodate 200 orphans. However, they are nearing completion of a dedicated orphanage that will be able to house 1,000 orphans and will contain: a dedicated school, a medical building and a mosque amongst other facilities. 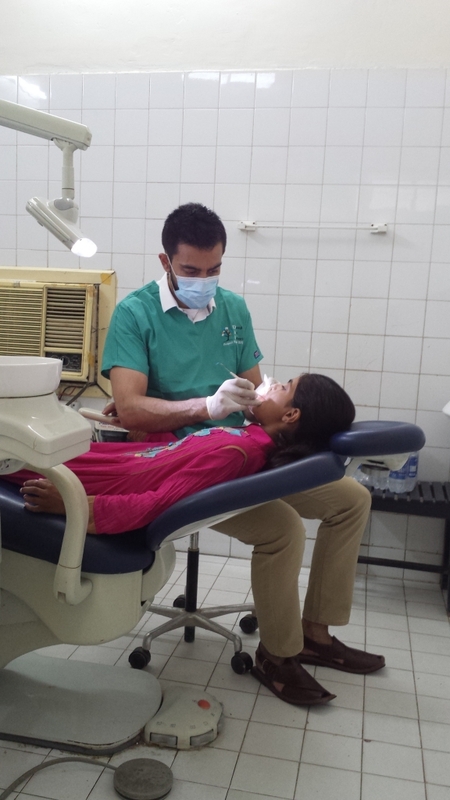 In October of 2015 DAN worked in conjunction with KORT to provide dental treatment for the orphaned children of Kashmir. Over a five-day period, 165 children were assessed and basic dental treatment was provided which included scalings, fillings and extractions. The local government hospital in Mirpur, Kashmir kindly donated three surgeries for the DAN team to work from. In add ition one of the local dentists volunteered to help organise our materials and equipment before we arrived. Prior to providing dental treatment to the children, the DAN team had the opportunity to meet all of the children at their residence in Mirpur. The children were split into age groups and we provided oral hygiene instructions and dietary advice. This was a fantastic experience for all involved as it allowed the children to get to know us and helped prepare them for their check ups and treatment over the following days. During this initial introduction we also handed out toys that were donated to the children, this acted as a great icebreaker. The first day was very long and everyone worked extremely hard so that we could provide dental screening for all of the children. 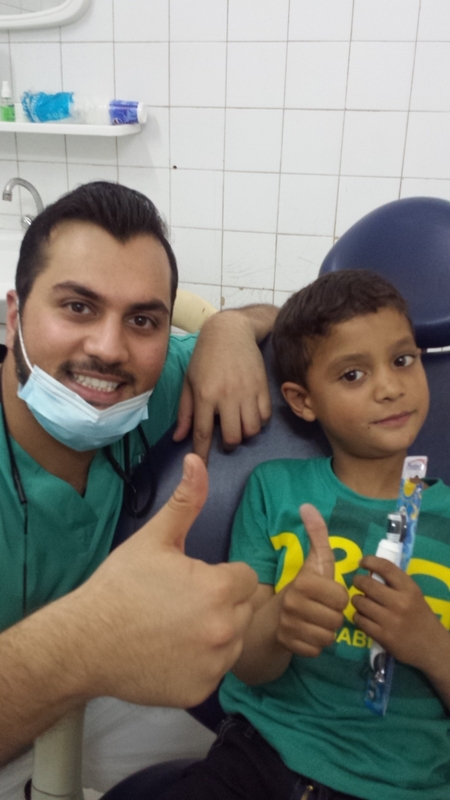 Treatment plans were created and the children were then booked in for dental treatment over the following four days. The treatment days that followed were busy with the team starting at 9am and finishing after 5pm every day. This was the first time many of the children were visiting a dentist. The team coped well with the challenge and made the children feel at ease in the dental chair. The biggest challenge we faced was the regular power cuts (10am-12 noon and 3-4pm) that occurred everyday. We overcame this hurdle by treating patients who required extractions and scalings at these times. At each appointment we would try to complete as much treatment as possible for each patient. I am happy to say that the DAN team successfully completed all of the treatments that were planned and were pleased that the children were all made dentally fit. In the evenings we would have dinner together and we would spend our free time unwinding and preparing for the next day. Evening meals were held at the KORT residence where we sat and ate with the children. After dinner we would socialise with the children and join in sport activities such as cricket and table tennis. On one of the evenings the DAN team organised a dental symposium for local dentists. Over 20 dentists from Mirpur and surrounding areas attended. Three members of the team spoke about their particular areas of interest, which included orthodontics, periodontology and oral surgery. The evening allowed us to meet local dentists and to share our ideas for the future trips.